1935 New Zealand Pictorial stamps - New Zealand Stamps, A 1935 Pictorial overview. 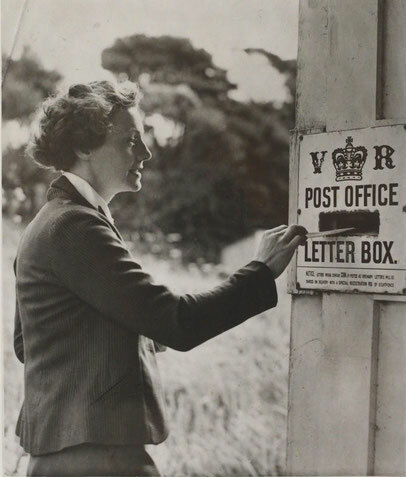 Posting a letter 1940, Whatipu, New Zealand. Welcome to the 1935 pictorial stamp website, please explore, and enjoy what has often been quoted as New Zealand's most fascinating set of pictorial stamps, the 1935 issue.